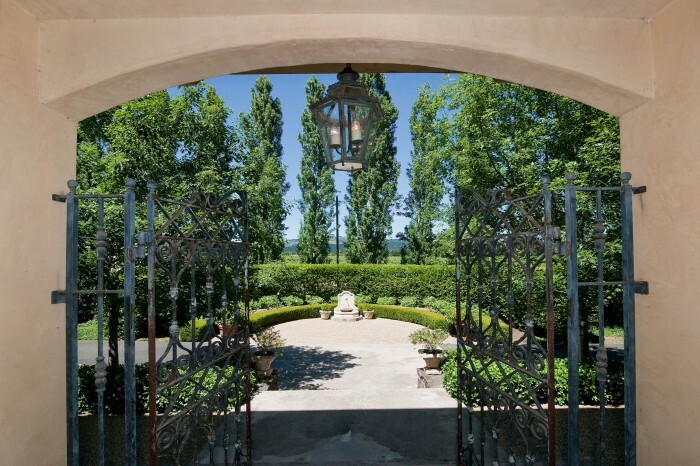 The entrance to a high-end home in St. Helena. Homes in the most expensive markets across the country got a lot pricier over the last year, a new report suggests. Trulia’s May Price Monitor report showed whopping year-over-year asking price hikes in a number of costly U.S. markets, including the Oakland and San Francisco metro areas. Of the country’s most expensive large metro areas, Oakland saw the highest annual gain, with asking prices jumping 31.2 percent. However, it remained more affordable than San Francisco: Average Oakland residents forked over 37 percent of their salaries for mortgage payments, while San Franciscans paid 55 percent. Asking prices surged 19.6 percent in San Francisco in May compared with a year earlier. The price appreciation is old news in San Francisco, where the trend has been building for around 19 months, said Patrick Barber, president of Pacific Union’s San Francisco region. “It just goes to figure that when the market starts to rebound, there’s fewer short sales and foreclosure sales,” Barber said. “When the market is doing poorly, the larger percentage of sales are in the low end. High-end sales are making a comeback in the expensive St. Helena market, however, price appreciation on the costliest properties hasn’t really taken off yet, said Linda Carroll, branch executive of our Napa and St. Helena offices. But homes in the sub-$600,000 range in cities like Napa have seen double-digit price gains in the last year, Carroll said.